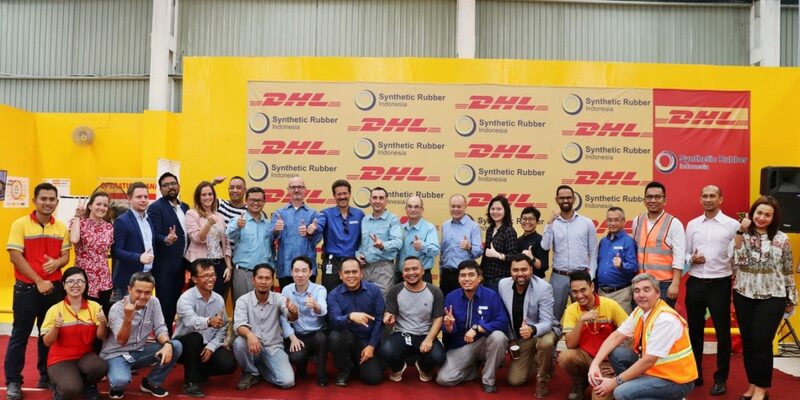 DHL is to coordinate shipment of an annual volume of synthetic rubber from plant to port for PT SRI, a joint venture between Michelin and Chandra Asri Petrochemical. 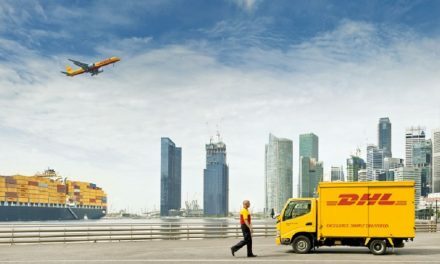 DHL will oversee all road freight transportation, warehousing, and customs clearance of synthetic rubber between the PT SRI plant in Cilegon in West Java to Tanjung Priok port in North Jakarta -with particular focus on quality and safety. 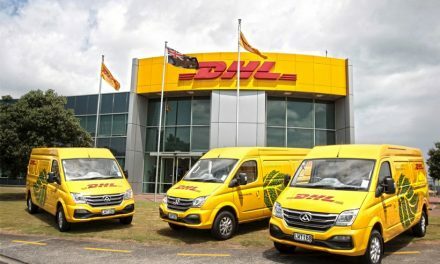 Key factors in DHL’s selection were industry-specific tyre expertise, global network with local knowledge (“glocal” capabilities), supply chain digitisation, and innovation approach. This end-to-end logistics solution will support PT SRI exports to all Michelin plants globally. 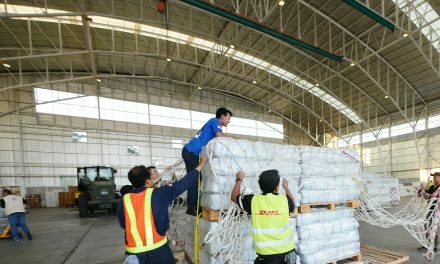 To ensure uninterrupted high-volume delivery now and in future, PT SRI worked closely with DHL to address all local shipping regulations and requirements during the Cilegon plant’s construction. 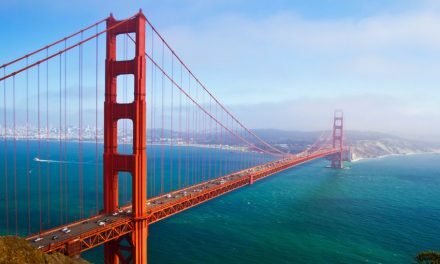 In future, the partnership may extend to include transportation of synthetic rubber to customers domestically as Indonesia’s automotive manufacturing industry continues to grow.